Practical and Decorative Knots: On this website you will find Knot Tying Tutorials in A-Z of Knots section of this website and also in the Blog Section, you will find many interesting articles on Knot Tying. If you are looking for something specific, us the search box on this site. 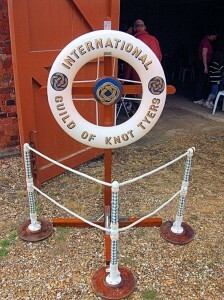 A small group of people in the Solent area (Hampshire – Isle of Wight – East Dorset), who are members of the IGKT (International Guild of Knot Tyers). Members come from a variety of backgrounds with a wide knowledge base. ages spanning from 16 to bus pass and beyond! Wide variety of skills – including practical knots, splicing, ropework, macramé, decorative knots, net making and traditional sailors crafts. If you are looking how to tie particular knot, then why not browse our A-Z of Knots Index. We are constantly adding to this section, so please do check it on a regular basis. Or if you are looking for a specific knot, then why not use the search box at the top right of this and all other pages? MEET to Talk About Knots to exchange views, knowledge, information and socialise. 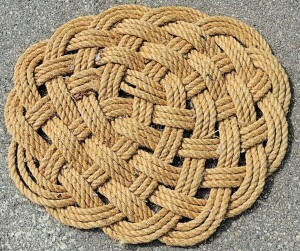 DISPLAY WORK AND DEMONSTRATE Knot Work at events, such as County Shows, Local Fetes, Maritime events etc. 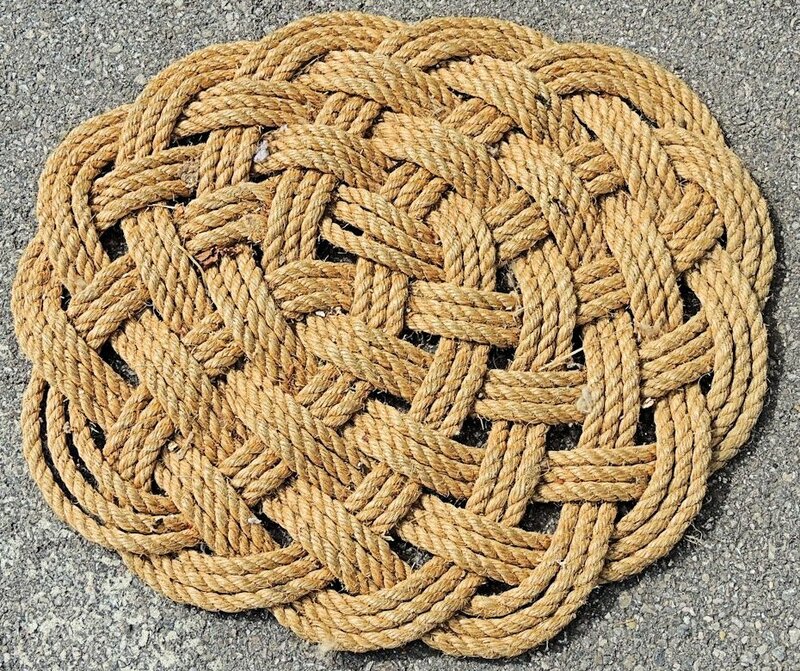 Anyone with a genuine interest in knot tying, splicing or decorative rope craft is welcome to join us at our bi-monthly meetings by clicking the ‘Contact’ link above and filling out the form. Upon completion you should hear back within a couple of days.